AMC has released the first teaser of season 3 for Preacher. The clip reveals a few new characters being added to the show as well as a location that played an important part in the comics. 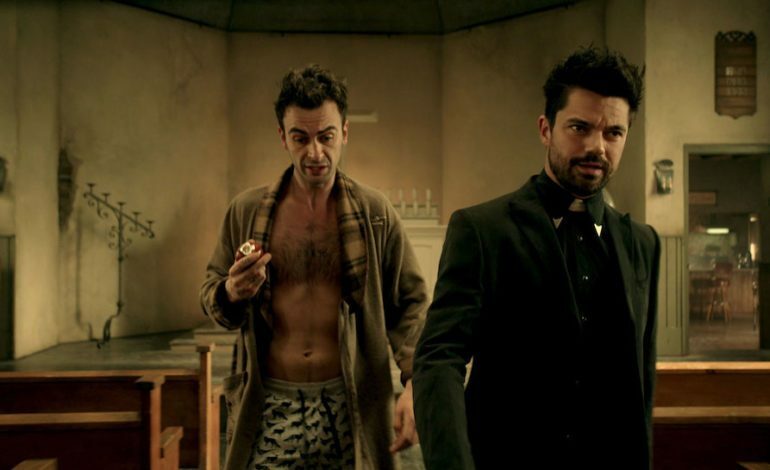 Titled Angelville, the clip features mainstay characters Jesse Custer (Dominic Cooper), Tulip O’Hare (Ruth Negga) and Cassidy (Joseph Gilgun). The title pays homage to the place where Custer was raised as portrayed in the comics. This locale provides reason to highlight some family members joining this season including Gran’ma (Betty Buckley) and TC (Collin Cunningham). Angelville was part of the Vertigo Comics created by Garth Ennis and Steve Dillon. Preacher follows the life of Custer who was endowed with the power to make people obey his commands. He ends up hitting the road with Tulip and Cassidy after learning God is missing. Along the way they encounter a series of sketchy characters including the Saint of Killers who was released from hell. 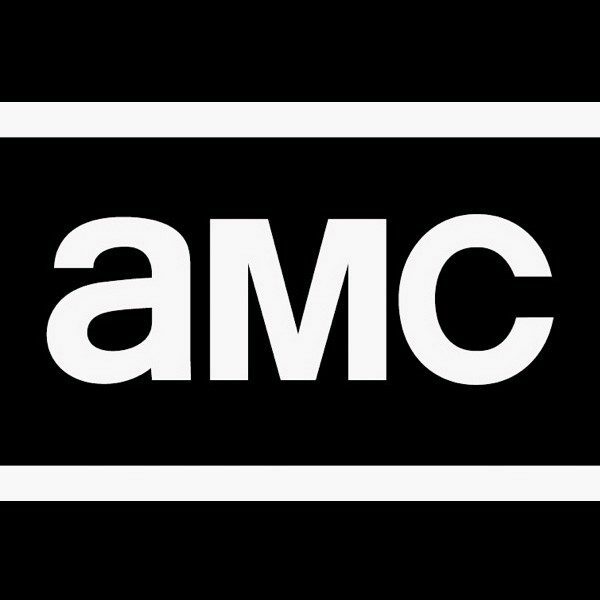 Preacher debuted on AMC in 2016 and was filmed in New Mexico. Seasons 2 and 3 moved the backdrop to New Orleans. This season will have Jesse and crew facing off against his Gran’ma (and family) as well as a society knows as The Grail. Catch Season 3 of Preacher on AMC starting June 24.